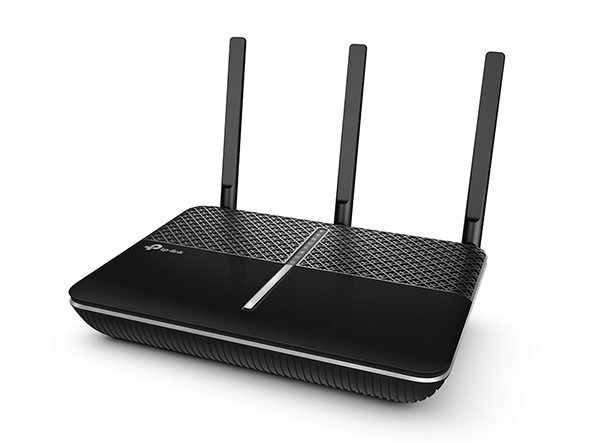 With XStream processor architecture, the Archer C2300 dedicates one processor to each of its Wi-Fi bands. 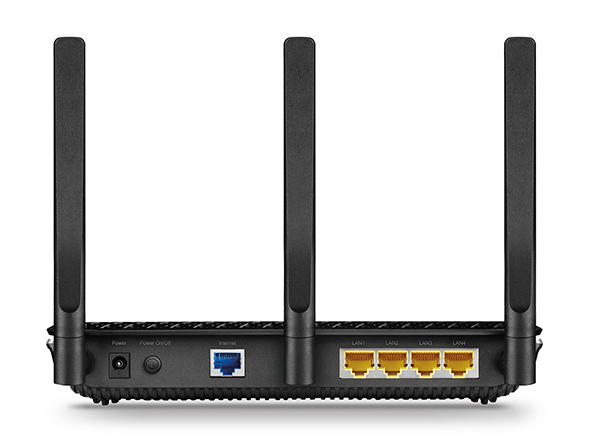 These processors handle Wi-Fi traffic, freeing the router’s powerful 1.8 GHz dual-core 64-bit CPU to take care of everything else. 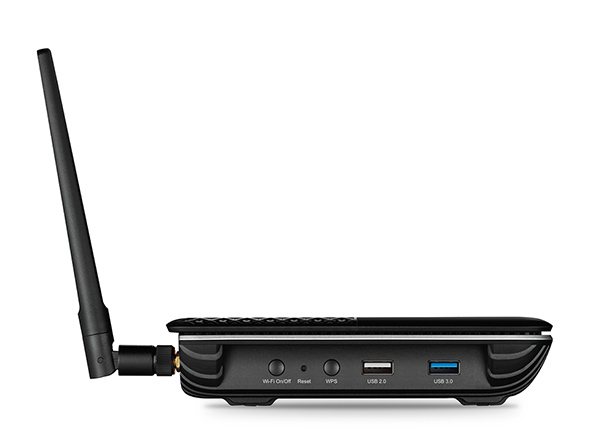 MU-MIMO lets the Archer C2300 talk to several devices at once, and Smart Connect automatically places each device on the best available Wi-Fi band. 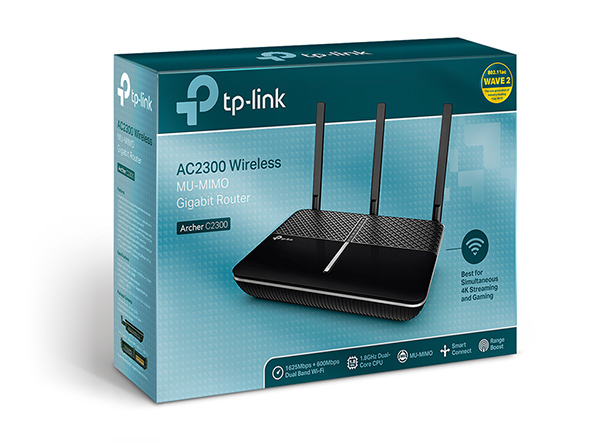 With both working together, everyone can hop online at the same time without having to wait, and each device can always get the best connection. 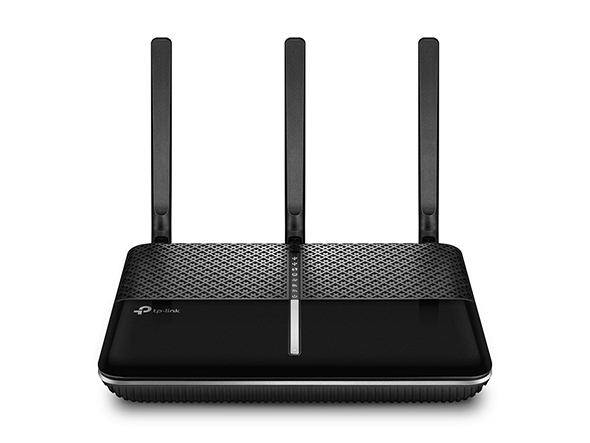 RangeBoost amplifies the router's ability to detect and receive Wi-Fi signal from devices that are located farther away. Stream, game and enjoy what you love anywhere in your home, from your favorite spot on the couch to the comfort of your bed.